James desires to major in clinical medicine. He sells cell phone airtime in order to provide for himself. 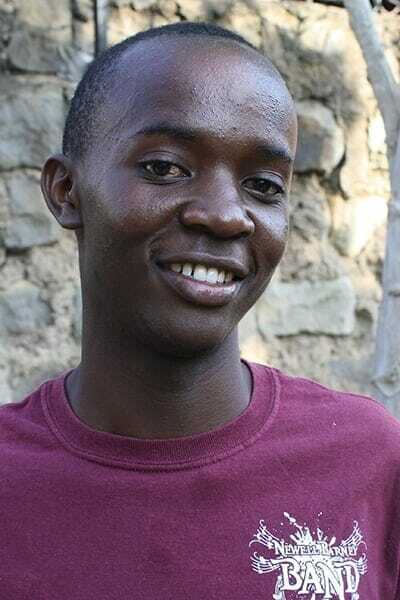 James lost both of his parents several years ago and has been inspired by his older sister, Rose, who was able to go to college with Ndoto’s help.